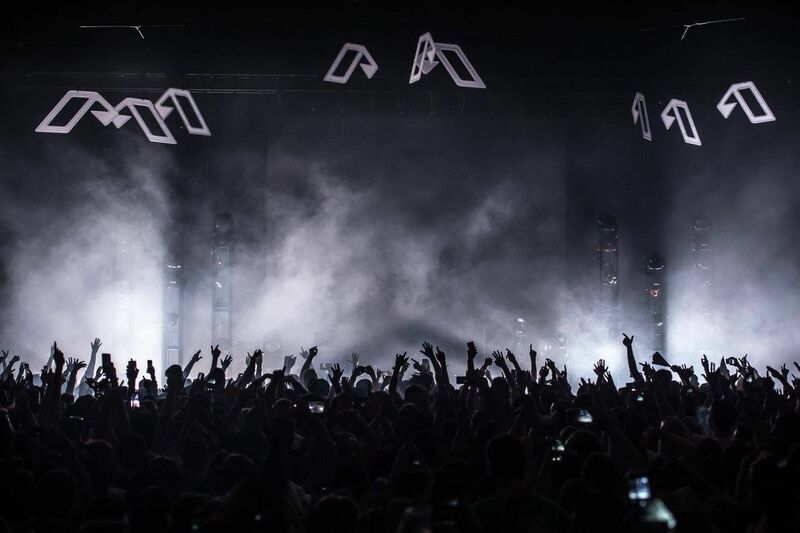 The countdown to festival season is almost over, and here to kick it off is the incredibly stacked and highly anticipated Anjunabeats: Austin, coming to the Travis County Expo Center on Friday, April 12, 2019. Whether you are a die-hard anjunaholic or looking to expand your musical horizons with something new, this event undoubtedly offers an extended evening of positive vibes and oh so proper tunes across the trance and progressive spectrum. The lineup includes six diverse artists who represent the essence of the Anjunabeats label, created by global phenomena Above & Beyond. What will truly make this festival shine is not just the music nor only the sure-to-be-top-notch production. 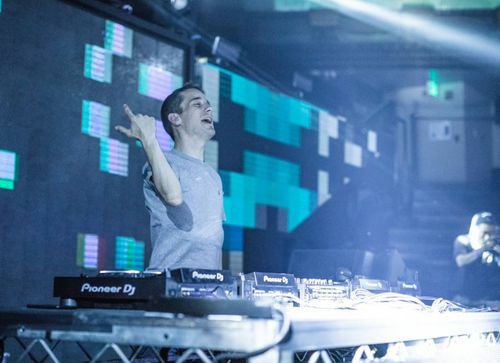 It is indeed also the community that Anjunabeats has cultivated over the years. 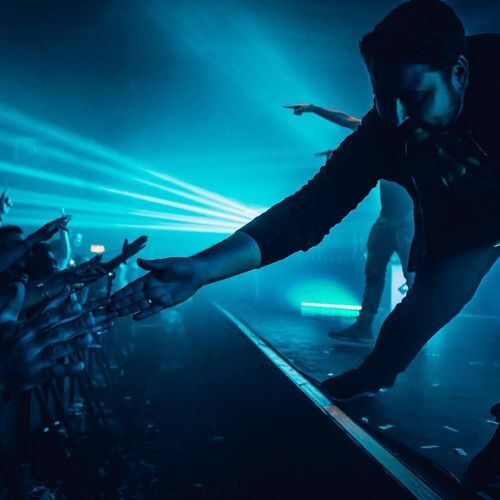 That community is more than flourishing right here in Austin, as evidenced by the success of Anjunadeep Open Air last June, not to mention the very frequent club shows and festival appearances RealMusic has facilitated. So tell me more about these artists, you ask? Those who attended the inaugural Seismic Dance Event in 2018 will recognize Tinlicker. Jordi van Achthovan and Micha Heyboer make up this super-duo, who have rocketed to success since they began the project in 2012, bringing their creations from the Netherlands to the rest of the world. In addition to their deep and melodic tracks released on Anjunabeats, they also release on Mau5trap. ‘About You’ is a Mau5trap work that can be found on their newly-released 4-track EP by the same name. Tinlicker also release on Armada, giving us the understated but massive “Because You Move Me”. 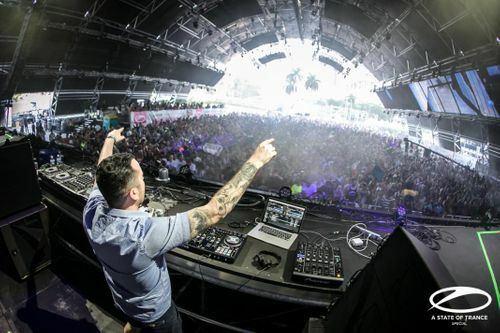 Another familiar face for Austin fans will be Andrew Bayer. His soulful full-length album ‘In My Last Life’ was released last August, and his North American album tour brought him to Austin that November. This highly-praised album includes masterpieces such as the namesake track ‘In My Last Life’ and ‘Open-End Resource’. Having concluded his North American album tour, Bayer is already looking to the future. ‘In My Next Life,’ out April 12, will offer club-ready reworkings of all the songs on Last Life, of which he will surely offer a taste at this fest. 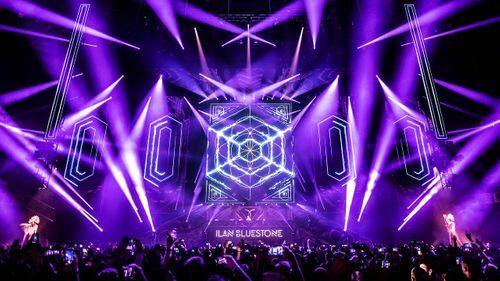 Complementing the hauntingly beautiful sound of Bayer will be Anjuna powerhouse producer Ilan Bluestone, as the two go back-to-back for one incredible set. No one knows how to get a crowd moving like this man, whose penchant for pounding bass is tempered with incredibly engaging and relatable vocals. His heavy-hitting first album Scars was released last year and the hype has still not died down among fans and industry players alike. Bluestone’s music is emotive but does not cloy the listener. The interplay between Bayer’s gentle touch and Bluestone’s striking, evocative beats will be magic to witness. 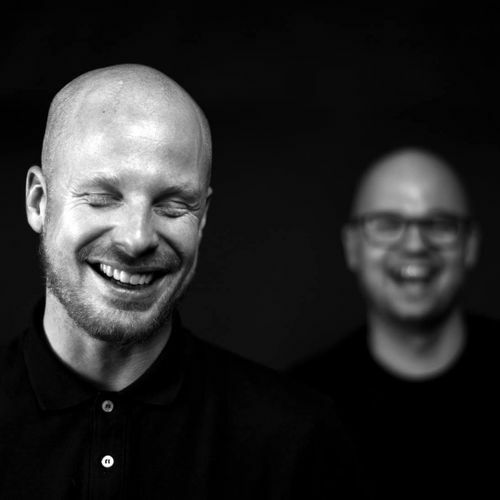 If that B2B doesn’t get you on your feet, there is no doubt that label veteran Oliver Smith's B2B with Sunny Lax will. Smith gave us classics like ‘Endorphin’ and ‘Evermore’. 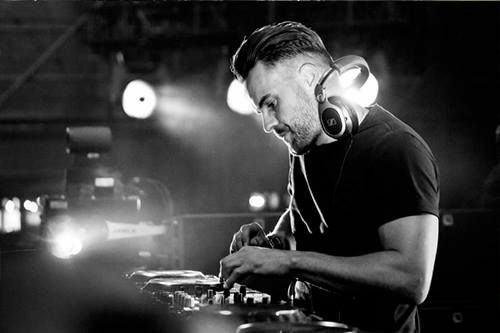 His latest releases have maintained the signature intensity teeming with the energy and pulsating bass of his earlier work while playing with minimal yet powerful lyrics with arresting melodies such as “Over You” and ‘Lovingly’, a track that made ABGT’s “Best of 2018” playlist not once but twice, in its original and remixed forms. Anjunabeats is pulling out the big guns for this festival, and their arsenal includes legends such as GRUM. The quietly brilliant Graeme Shepherd of Scotland has been producing some of the most powerful progressive beats to come out of the Anjuna kitchen since the release of his debut album Heartbeats in 2010. His sets feature dark techno moments with lighter flourishes of pure trance goodness. GRUM had huge releases in the past couple years including ‘Spirit’ and ‘U’ as well as the unforgettable ‘Price of Love’. Offering a more classic style of trance with a distinctive Anjuna flair is Hungarian producer Levente Marton, or Sunny Lax. Anthems such as ‘Enceladus’ and happy classic ‘Isla Margarita’ transport the listener to someplace blissful. Sunny’s distinctive sound is produced by surrounding simple melodies with full, ambient sounds. It’s the kind of music that is easy to get lost in, and that ineffable quality will provide this festival with yet another unique branch of the Anjunabeats sound. While every one of these artists is amazing in their own right, it is together that they thrive. The close-knit nature of the label lends itself to collaboration and friendship, which will be clearly evident once the music begins on April 12. Rounding out the lineup is creative genius and producer extraordinaire Damion Houchen, or Genix. At the time this is written, Genix is in the act of breaking world records as he sets out to perform a set on Mt. Everest. His ambition and drive are more than evident in his music as well as his life. His newly-released EP Como/UR1 packs the same incredible energy that has defined his style over the years. Luckily, tracks like ‘Como’ from this EP show that he has no desire to slow down. Genix will undoubtedly get the crowd moving and keep them that way with his upbeat techno productions, which are mixed with enough trance flair to keep things light but exciting. They say friends are the family you choose, and nowhere is this truth more apparent than within the Anjunabeats community. Above & Beyond have sparked something no other label or artist has been able to replicate: a tight-knit and positive community, bound together by their love for dance music and the people who support it. The label’s success can of course be attributed to its mastery of a variety of styles, from progressive house to trance uniquely chill deep house. What makes Anjunabeats stand out, though, is this community of artists and fans who make events like this one possible.